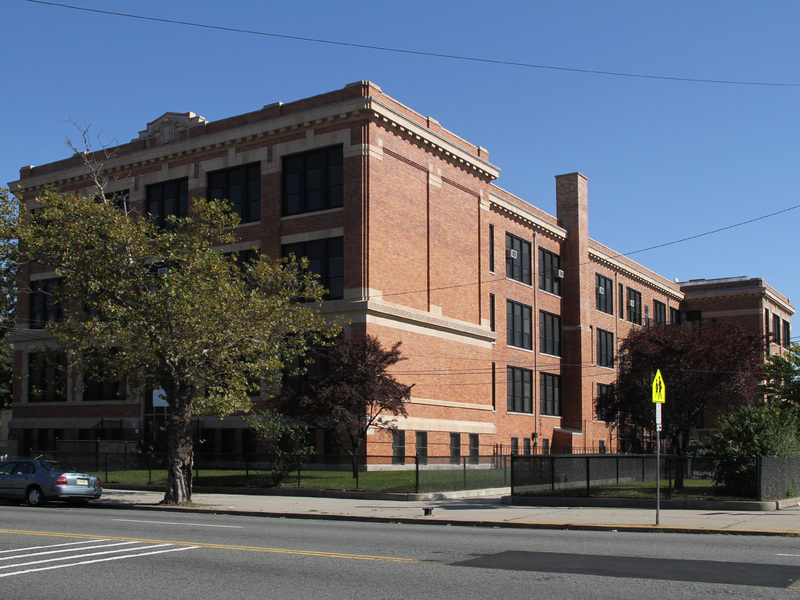 The Ives Architectural Studio, working with the NJ Schools Development Authority (NJSDA) repaired this iconic structure which had extensive exterior deterioration after almost 100 years of serving the children of Jersey City. 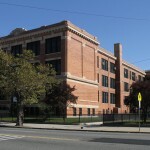 This 72,000 SF school rehabilitation cost $8 million. 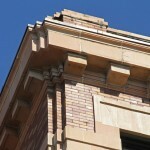 The scope of the project included masonry and terra cotta facade restoration, and window replacement. We carefully replaced the details of this historic 1911 elementary school. Tasks included coordination of the preservation consultant, structural engineer, the MEP, and environmental engineer. 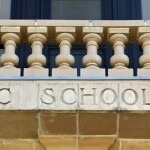 Our staff investigated windows, masonry and roof conditions. Michael Sackler, AIA was the Project Manager from the design phase through construction. We provided documentation of details, specifications, submissions to the NJ Department of Community Affairs as well as construction administration services. Joel Ives, AIA is the Architect of Record.